Inspiring Ideas with artist Jeanne Winters: Pleated Poppy Giveaway! WooHoo! You didn't think I'd just tell you how fabulous Lindsey Cheney from The Pleated Poppy is without offering a giveaway did you? You know me better than that peeps! And she has more designs. You can see the whole collection at (in)courage, of which the winner may choose any one item!! 1. For one entry, simply comment below. 2. For TWO additional entries, blog, twitter or Facebook about this post and link to it. You must leave another comment telling me you did so. 3. For another entry, FOLLOW ME on blogger or twitter or become a facebook "fan" and don't forget to come back and let me know in a separate comment! One entry for each! Contest is open until midnight MT, July 20th. Winner must have a US shipping address and an email to contact you! I saw you post about her previously, and was so impressed with her items. Love them! I *liked* you on Facebook! I just discovered her stuff when you posted about it the other day. I love it! Thanks for the opportunity to win! Hi Jeanne. I just love all 3 of your creations. I think adding the Psalms to them was the most wonderful idea. Very sweet. Please include me in your giveaway. P.S. I'll be having a giveaway coming up by the weekend. I hope you stop by and enter. I sent a request to follow you on twitter. Such cute stuff. Love the colors and designs. I love nativity scenes and I love the Nativity - Trio Tea Light Holder. Ok I know Christmas is still a bout 5 months away but I like this. How cute! I just barely found your and am loving it! Do I get credit for being a fan of your for 9 years. Hehehehe! I am (like) your fan on your facebook page... I was your first fan...hehehehe. I'm such a fan of Pleated Poppy! I also just discovered your blog and it's so great! Thanks for the lovely giveaway! I love Pleated Poppy. Thanks for the giveaway. 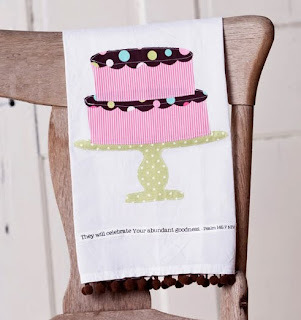 LOVE all Lindsey's things - so beautiful! I love Pleated Poppy!!! How happy I would be if I won! :) Also, I follow your blog!!! I love love love her stuff! I especially love the Grow in Grace - Handmade Tea Towel. OMG! So cute! Pleated Poppy items are soooo cute!! Would love to be a winner!! 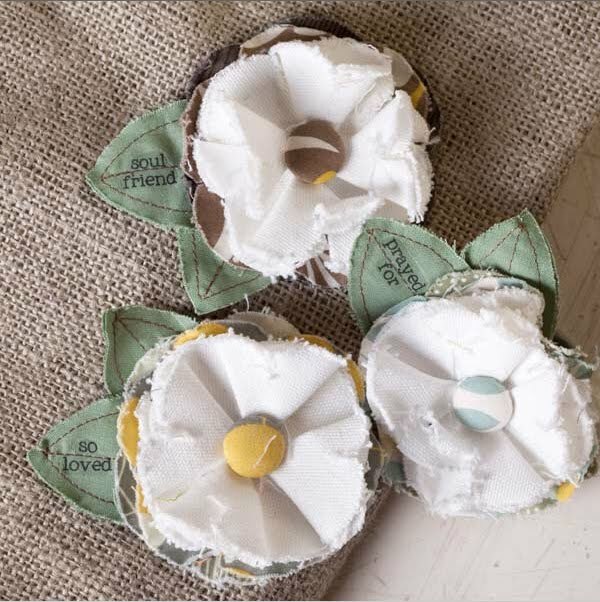 I love the posy pins at the pleated poppy! thanks for the chance to win! Whooo hoo, love the Pleated Poppy! 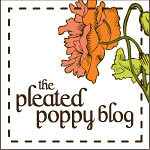 LOVE Pleated Poppy AND the little cottage! lovely! Wow! How creative and talented! 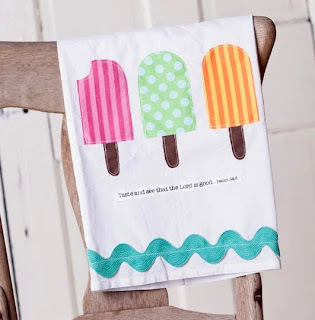 The tea towels are super adorable. The scriptures perfect! How adorable I love the towels. Would surely brighten up my kitchen.